Well our technicians have been hard at work. They have been speaking with many of you on the phone about your specific parts, machines and equipment. They have been sending out over 100 quotes per week. That number just keeps climbing and they are adding parts to our site daily. They are a busy group taking care of all our customer's needs. As you know we feel customer support and response is paramount. We don't and won't exist without our customers. Some how the group manages to refurbish some great pieces of equipment. Here is their latest master piece in progress looking for it's new home. Some of you may be aware they refurbish machines and equipment, but some of you new customers may not be aware. 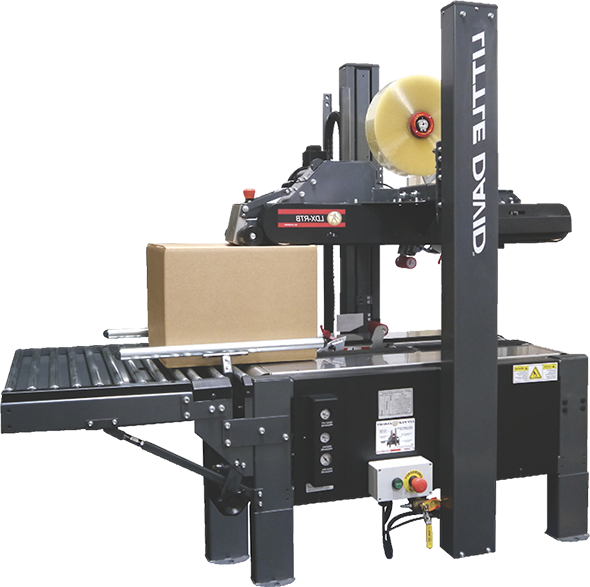 We have the refurbished packaging machines and equipment........... at great prices.